Our office has the latest technology and equipment to best serve the needs of your entire family. 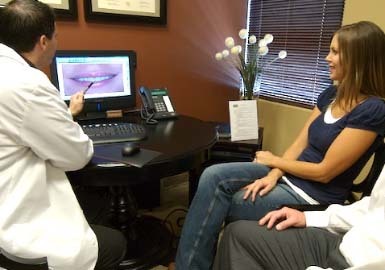 We have extensive training in various areas of oral surgery. We can meet all of the dental needs of most patients at our office without them having to visit multiple places and making multiple appointments. Laser removal of fibrous or traumatic growths. Please note, we have a strong working relationship with the best oral surgeons in Las Vegas if your needs exceed the scope of treatment our office delivers.